As we evolve as a people so has Shades of Afrika. It evolved into a place where people come together to teach, to learn, to give and be given to. YES, this is Shades of Afrika. An open space where we can acknowledge and honor our collective ancestors & ancestral heritage. A place to empower ourselves, inspire creativity and artistic expression. A space to inspire self-awareness, self-responsibility and self-appreciation. 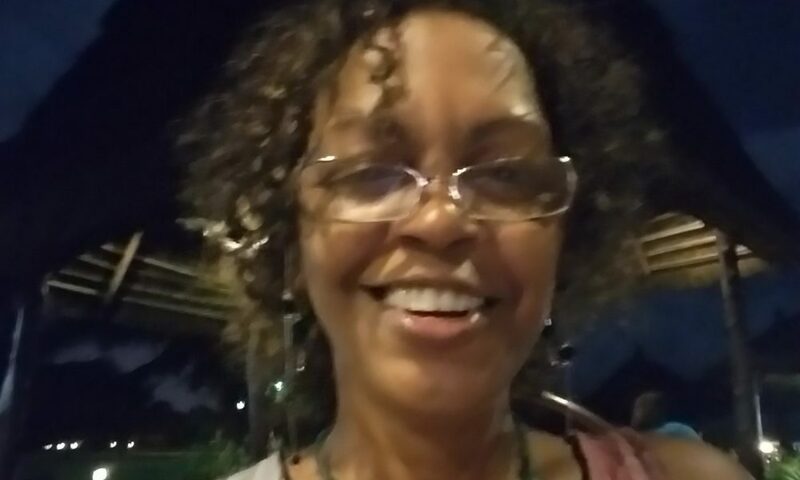 We offer African-American Books, Aromatherapy, Black Art, Body Oils and Incense, Collectibles, Custom Framing, Dashikis, Essential Oils, Holistic Products, Natural Hair Care Products, Natural Hair Salon, and more. If I were to use one word to describe Shades of Afrika that word would be EVOLVING. Shades of Afrika began with a concept when we noticed that there were too few places that offered affordable Afrikan Art, Afrikan made products, and even fewer book stores. There seemed to be a pressing need to tell our story, establish ourselves in the community, and provide a positive environment for businesses in our community. There were lots of Afrikan writers, artists, jewelry makers, seamstresses, and entrepreneurs, in the area and they helped bring Shades of Afrika to life. To those then and now, we give thanks. We are dedicated to the betterment of our community, and it’s the community that we have seen grow just as we have grown. Shades of Afrika has evolved from being a small retail store to a cultural center that hosts a variety of social and educational events, lectures and study groups. Visit our Events Page to learn more. If you like brick and mortar, we’d love and welcome you and your families to drop by and bless us with your presence at either location. 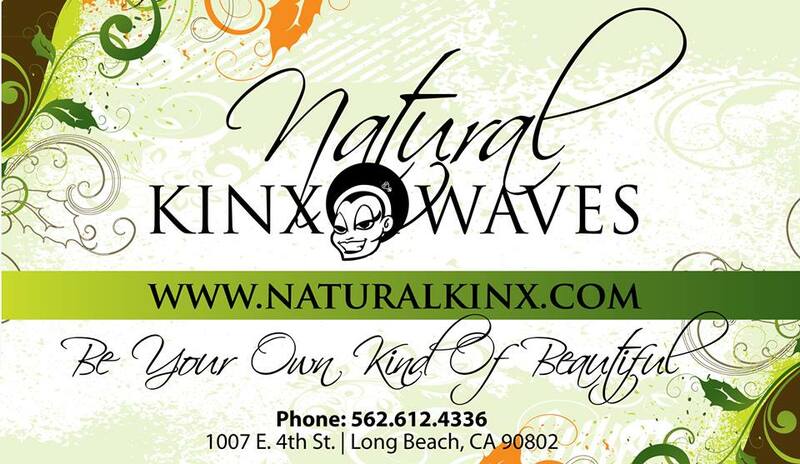 Be sure to check out our beautiful natural hair salon "Natural Kinx & Waves" that is located at our Long Beach location. We have professional, talented stylists and barber waiting to serve you. I encourage you to enjoy our website and of course we want you to shop or as we call it plant seed.